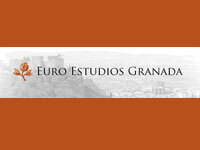 Spanish courses in Granada are a very popular way to visit the city. You may want to prepare for DELE certification (official certificate by the Chamber of Commerce in Madrid certifying your ability) or learn a little Spanish for yourself. 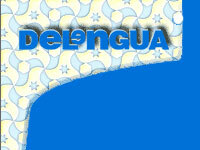 Studying Spanish is also a good way to get to know more people and make contacts in Granada. Almost all of the schoold will offer you some type of accommodation service to live with a family, in a shared apartment with other students, or on your own. And all offer some type of cultural activities and excursions, whether organized by the school itself or offered through another company which specializes in these type of activities. 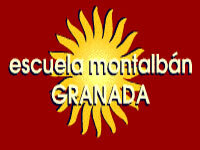 Below you will find a list of most of the Spanish schools in Granada where you can take a Spanish course. All listings include a short description, web address and approximate price for a standard 4 week course. I have tried to limit the list to spanish language schools which have their own facilities in Seville. There are many other "schools" which are similar to brokers, and you end up at one of the schools below! Delengua offers a wide variety of courses, including Standard, Intensive, Business, Medical, DELE prep, and Private (One-to-one). 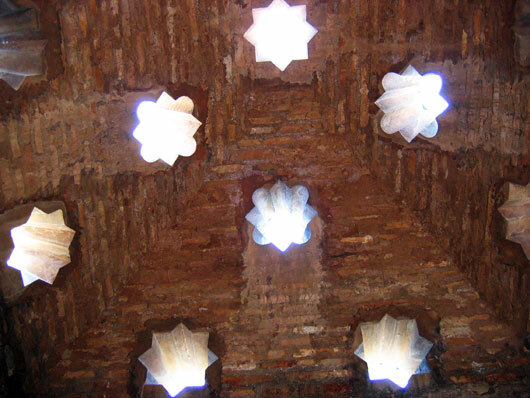 There are also history and culture courses, as well as flamenco and guitar courses. 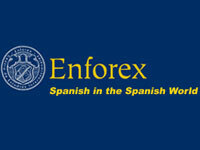 Now in a new facility (2008) Enforex is part of a chain which offers Spanish classes in many countries, including several locations in Spain. Enforex offers Standard, Intensive, Super-Intensive, Professional, DELE prep, and Private (One-to-one). 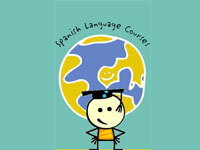 There are options for Spanish with flamenco, high school and univeristy credit study aborad programs. Spanish only school located in the typical neighborhood of Santa Cruz. They offer several levels of Spanish courses including Intensive, Standard, Standard Plus, Private or One-to-One classes, DELE prep and business. 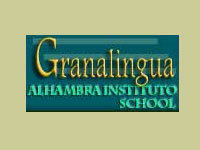 Sister school in Seville is Alhambra Institute. Spanish school offering several levels of Spanish courses including Intensive, Super Intensive, Standard, Standard Plus, Private or One-to-One classes, DELE prep, Business and Executive. There are also several cultural classes where you can learcombine Spanish classes with flamenco, cooking, horseback riding and hiking. 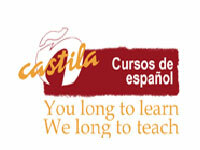 Special classes include teacher training, Spanish for Erasmus students, Group and Junior programs. The school offers Standard, Intensive, Group, Private (One-to-one), DELE Prep, and a special Christmas course. They also offer courses for teenagers, seniors, and Spanish teacher prep. This is part of a chain which with locations in Cadiz (Conil), Galicia, and Ecuador (Quito). 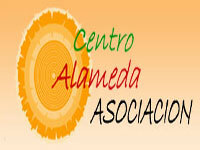 Spanish language only school located close to the Alameda. They offer Standard, Intensive, Private (One-to-one), Business, DELE Prep, Culture and History. Academic year and summer programs are also available. 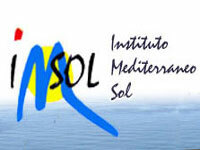 The Instituto Mediterraneo Sol offers courses in Granada as well as the town of Almuñécar. They offer Intensive, Super Intensive, Commerical, Private (One-to-one), Grammar and Vocabulary, Literature, Medical, and tourism Spanish classes. They also offer DELE prep and Spanish teacher training. Castila offers a wide variety of courses, including General, Cultural, Commerical and Business, Private (One-to-one), and Literature Spanish classes. They also offer DELE prep and Spanish teacher training. 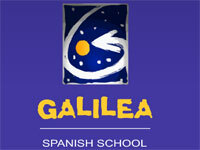 Combined and specialized courses include Spanish + Skiing, Spanish + Horseback riding and Interpretation of Spanish Song. Offering more than just Spanish classes (Yoga, Tai-Chi, Eastern dance, Theatre and more), but they also have a variety of Spanish courses including Standard Spanish, Culture, combined Spanish and Flamenco, DELE Prep, Business and Private classes. Spanish language school which offers the following courses: Standard, Intensive, Private (One-to-one), Business, DELE Prep, Spanish and Latin American Culture, Spanish and Latin American Literature, Translation.